An Aberdeen snowboarder who threw himself into the sport following the death of his younger brother has been picked to represent his country in a major competition. Douglas Green will hit the slopes in Russia this weekend for the 29th World University Winter Games. 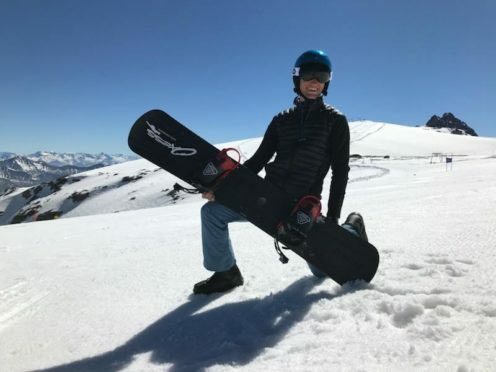 The fourth-year mechanical engineering student from Robert Gordon University is the only UK snowboard athlete to have been selected for the event, which begins in the Siberian city of Krasnoyarsk tomorrow. 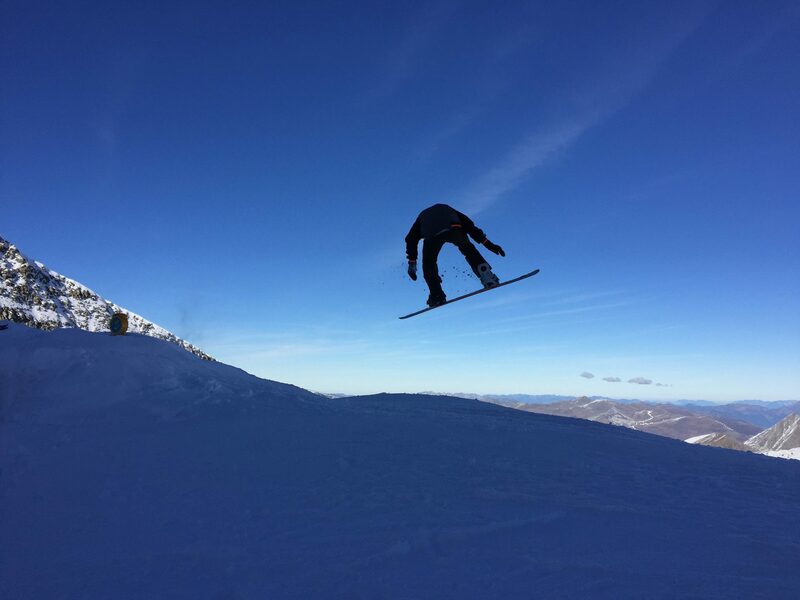 Mr Green, 20, first picked up a snowboard when he was 12 and tried his hand at the sport using the dry slope at Aberdeen Snowsports Centre. Then following the death of his younger brother Patrick, who had Cystic Fibrosis, in 2012, he used his newfound passion to help him cope with the loss. Mr Green said: “I was a young carer to Patrick and so I suddenly found myself heading into winter with a lot of time on my hands at the weekend, and nothing to occupy my mind. Mr Green participated in his first snowboard cross competition the following year, then took home the under-16s male title in 2014. And after participating at the last World University Winter Games in Kazakhstan in 2017, he has been picked for Team GB once again. The university has supplied Mr Green with a special package of support services, helping him balance his studies with his rigorous training regime. Hannah Leslie, from RGU Sport, said: “Douglas’s dedication to his sport and his studies is inspirational.